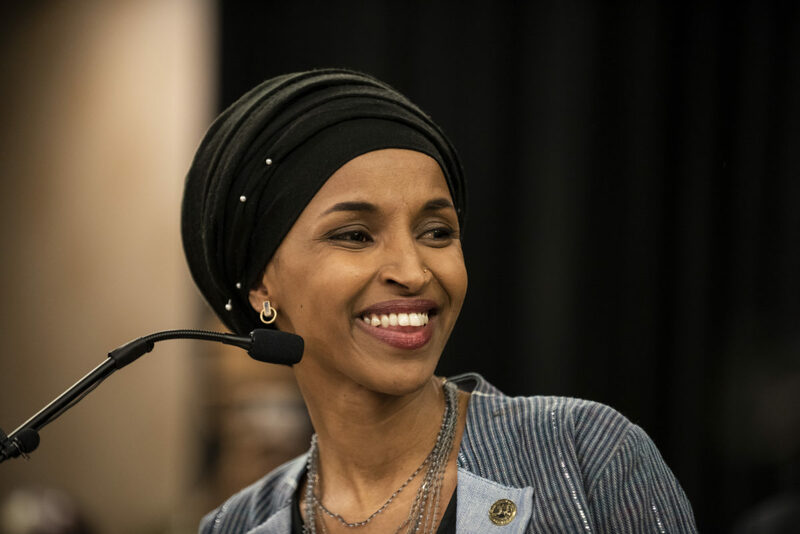 Democratic Minnesota Rep. Ilhan Omar fired back at House Speaker Nancy Pelosi on Tuesday after Pelosi condemned the anti-Israel Boycott, Divestment and Sanctions (BDS) movement. Pelosi touted the House’s latest anti-resolution — which was prompted by a series of comments Omar made that were criticized as anti-Semitic — and took a clear position against the BDS movement in her speech at the American Israel Public Affairs Committee’s (AIPAC) annual conference. “We must also be vigilant against bigoted or dangerous ideologies masquerading as policy, and that includes BDS,” she added. “Did you know this? 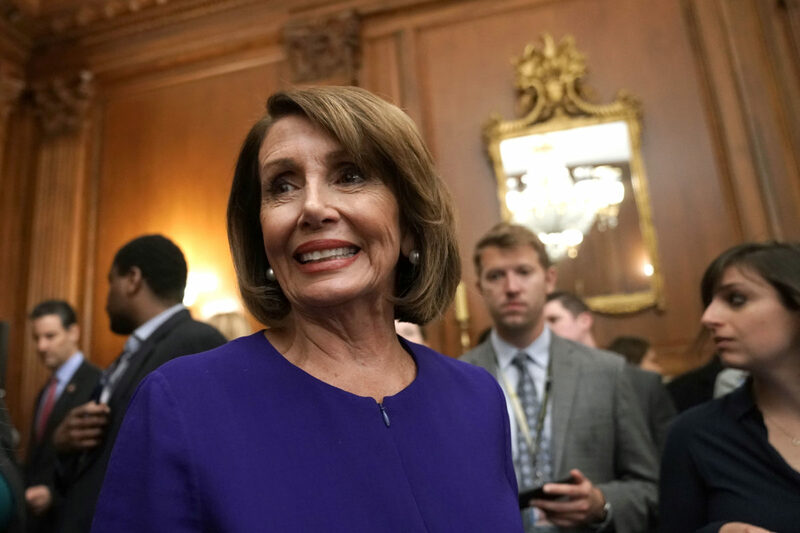 It does not recognize — and many of its supporters don’t know or explicitly deny — it does not recognize the right of Jewish people to national self-determination,” Pelosi continued. Omar, a supporter of the BDS movement, previously stirred controversy by appearing to question the loyalties of Israel supporters. She also specifically accused AIPAC of buying support for Israel among American lawmakers.